Play'n GO produces fascinating slots distinguished by originality and perfect quality. The new Gold King slot is also no exception. Here players are falling into the depths of the Middle Ages and going in search of royal treasures. The game is a five-reel slot with 20 active lines.  Icons are arranged in a 5x3 scheme. The return rate is 96.52%. The maximum gain is 500.000 coins. The minimum bet is $0.2, and the maximum is $100. Play'n GO provides players with a wide selection of opportunities for winning. It isn’t difficult to adjust the bet value: adjust the total bet taking into account that each playline has 1 coin. Symbols in the game are gilded images of playing cards and more complex symbols such as gold bars, crowns, and jewelry bringing more points. 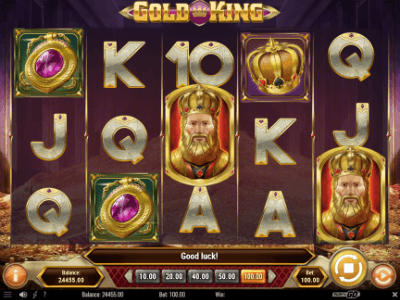 Gold King also has special opportunities for expanding the gaming experience. You can receive the gains in several ways. The pink symbol is one of the most basic ones because it serves as a wild-symbol and fills in blanks often found in incomplete pay lines. There is also the main symbol of the Golden King which acts as a scatter. It activates free spins falling on the first, third and fifth drums. In this case, the Super Spins function is started at which one of the main icons will expand to fill eight spaces. Golden spins can provide additional opportunities for these symbols. Spins are triggered using the green button in the lower right corner. Right under the reels is a scoreboard showing the gain at the last spin. The player has the opportunity to reduce or increase the size of the bet. The number of points on balance can be seen on the scoreboard in the lower left corner. The slot is launched from a computer, tablet, and smartphone. There is no such player who wouldn’t enjoy a fun, lively slot with attractive features like these. It offers to plunge into an interesting theme that will surely appeal to many fans of high-quality slot games. Earlier Play'n GO announced the release of a new slot Golden Colts in conjunction with Mr. Green.